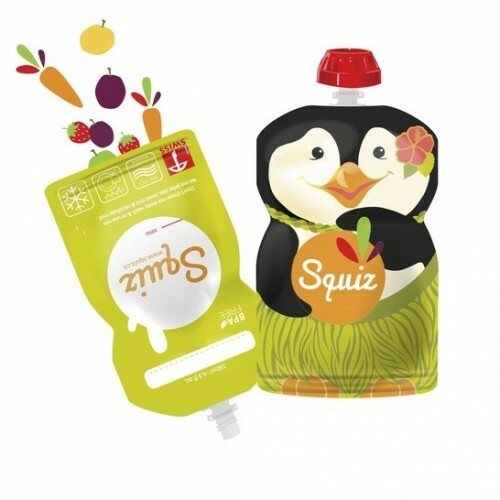 Our reusable food pouches are the perfect on-the-go solution when eating out with babies, toddlers and children. 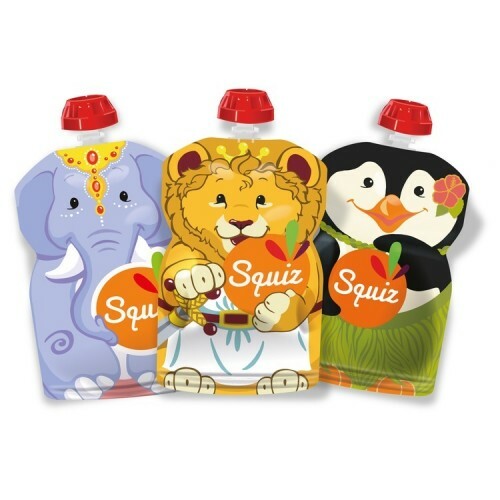 Besides, they make great addition to lunchboxes. 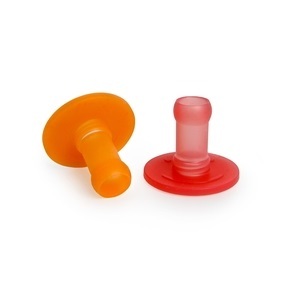 You can fill them up with home made purees but also smoothies, yogurt, baby food… They are super easy to fill and to clean. 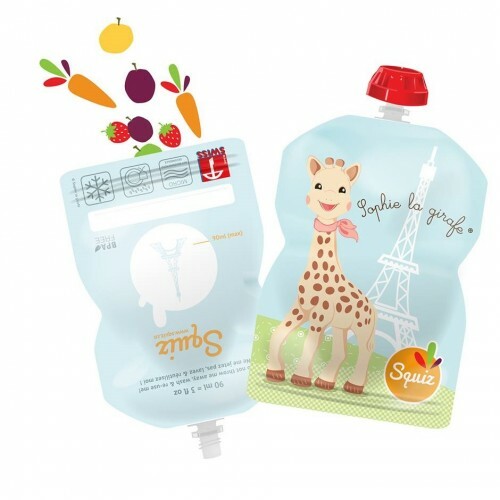 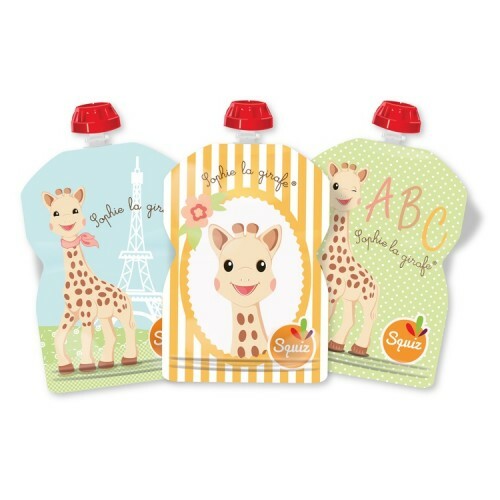 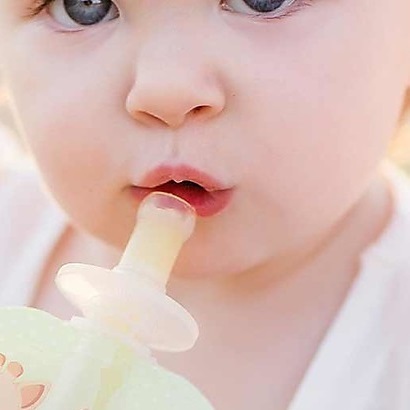 Check our ergonomic silicone adapters for reusable baby food pouches, amazing for babies’ tender gums.